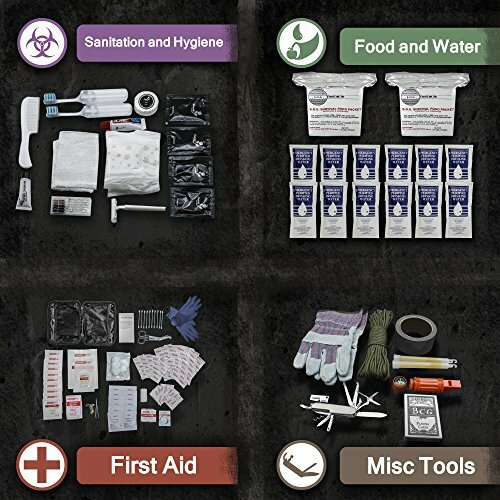 Even if you’re not afraid of a zombie apocalypse, having a 2-Person Bug out Bag in your home or car is a great idea because you never know when disaster will strike. FEMA recommends that everyone have emergency provisions for at least 3 days, just in case of a natural disaster or terrorist attack. Basically, like it or not, this is a dangerous world we live in and it’s no longer just the “survivalist nut jobs” who need to be thinking about this stuff. 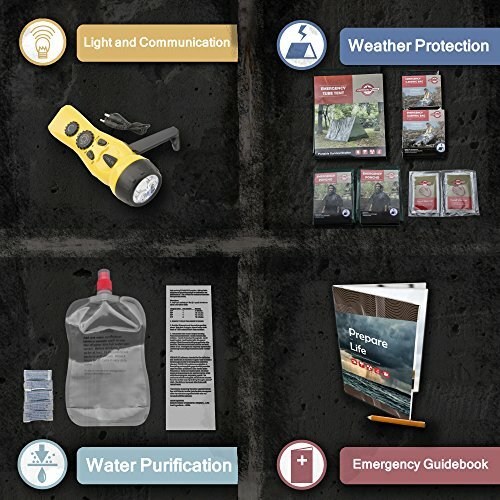 This 2-person kit contains everything 2 people would need to survive until help arrives. 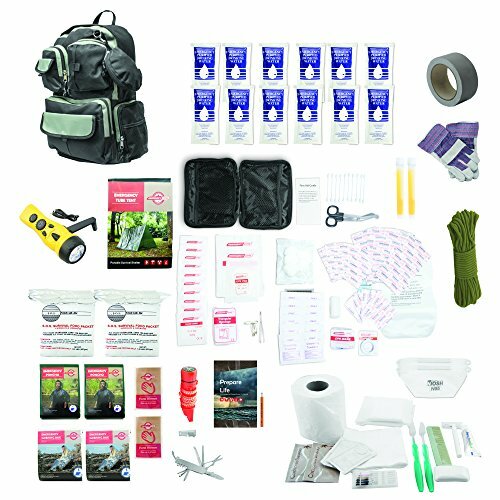 It includes tools, tents, food, water, first aid, etc. Hell, it even contains a deck of cards to keep you entertained while you wait for help. 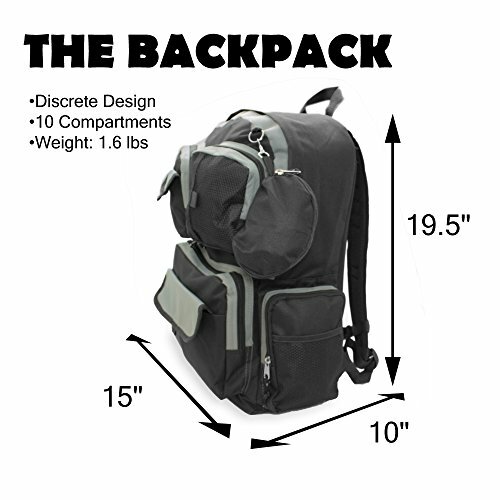 Pair it with a Water Purifying Backpack and you’ll be set for as long as you need. 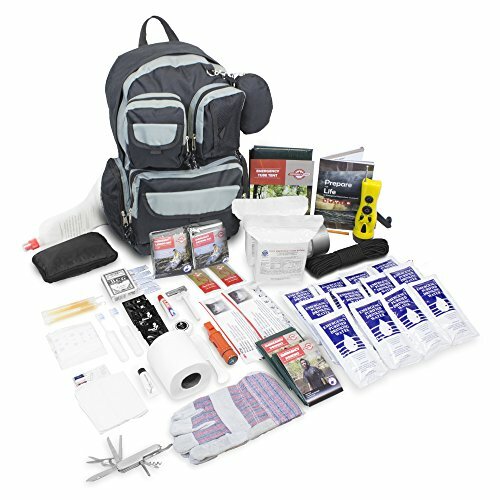 Even if you never need it, you’ll feel better for having a Bug Out Bag, just in case. Dimensions: 15 x 10 x 17.5 in.